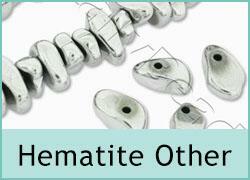 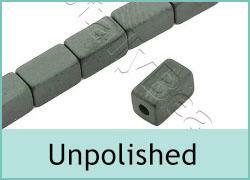 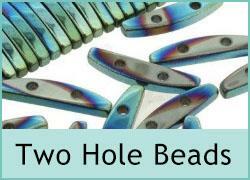 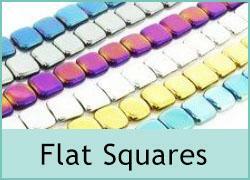 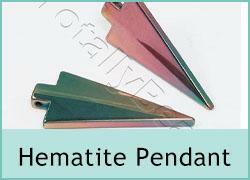 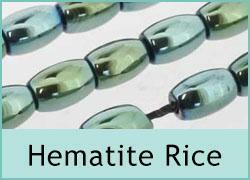 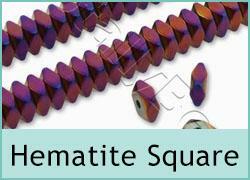 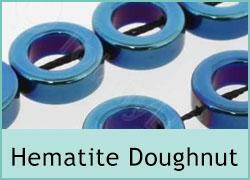 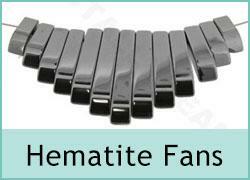 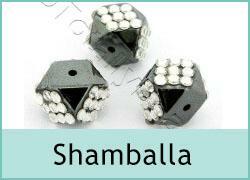 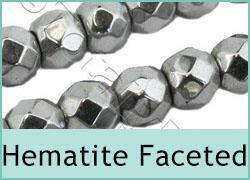 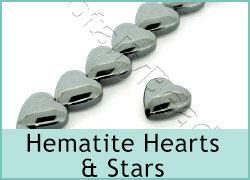 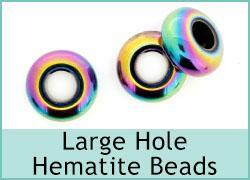 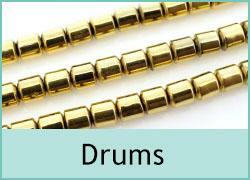 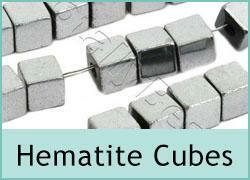 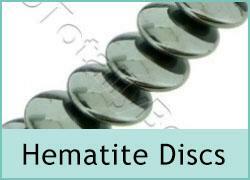 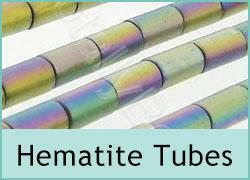 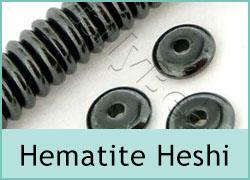 Hematite beads are natural stone beads which can be made in many different shapes and sizes. 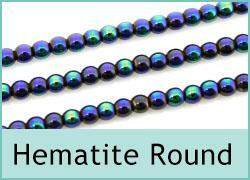 We stock the largest range of hematite beads in the UK and with prices starting at just £1 a string we believe we offer the best value hematite beads in the UK. 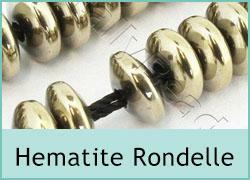 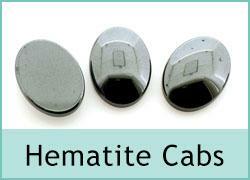 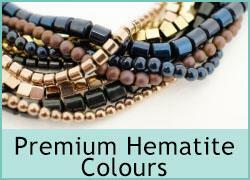 Hematite beads have a large amount of iron and so can be magnetised and are used in medical jewellery.